Forklifts come in many shapes and sizes, and to safely use one within a working environment requires training and qualifications. Our accredited Forklift training covers counterbalance, reach truck over 8 metres lift and pivot steer forklift training. 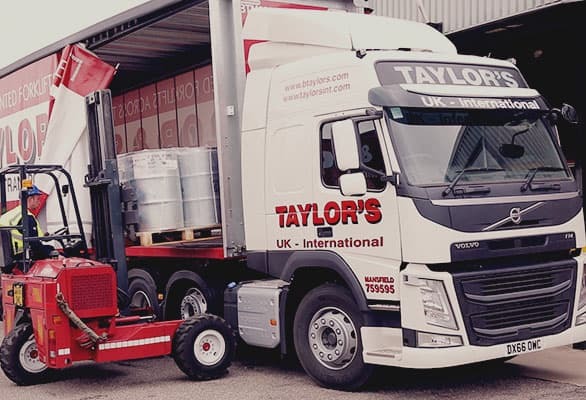 All drivers carrying dangerous goods within the scope of the Carriage of Dangerous Goods Regulations require a Driver Training Certificate issued by the DVLA. The ADR Driver qualification and certificate can be obtained for either ‘Packaged Goods’ or for ‘Tanks’. 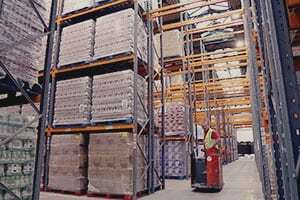 The counterbalance forklift truck is one of the most common used and is found in warehouses and factories across the UK. Available in various sizes, as electric powered or diesel powered vehicles popular models are capable of lifting up to 3000kgs. 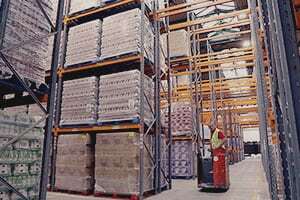 Our training covers the safe operation of counterbalance forklift trucks including manoeuvring skills, hydraulic systems, loading and unloading, and certification. 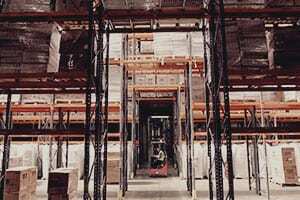 Reach trucks are designed for warehouses and racked pallet storage. They are narrow in design and use a hydraulic scissor mechanism to pick up loads from racking and for placing them securely. Our training covers the safe operation of reach trucks and LOLER (Lifting Operations And Lifting Equipment Regulations 1998). The bendy forklift or pivot steer forklift are designed to work in aisles less than 6ft wide. They look and function like a standard forklift truck but contain a pivot in the body that allows the forks to be swung by 90 degrees. Our training covers the safe operation of pivot steer trucks through practical and theory based learning. 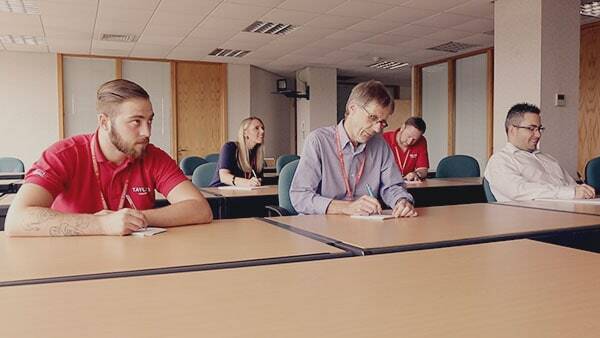 Our training courses are available to anyone or any company who wishes to improve knowledge, skills and safety. It is the same course we use to train our own staff in the use of forklifts. If you require training on different forklift trucks, please get in touch via email or telephone. We are here to help.